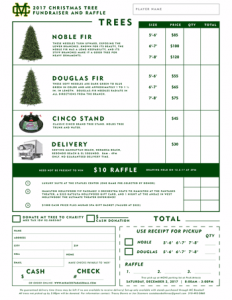 Get extra Christmas Tree order forms here. Remember to include the player’s name on each form to receive sale credit. Click on the image inside this post to download.